777 Casino is offering some fun and exciting promotions this weekend that you don’t want to miss out on. The Daily Delights promos is a great way to get some added value to your casino balance at one of the most popular online casinos. 777 Casino offer a great catalogue of casino games including a massive collection of video slots, card/table games, jackpot slots and a great set of live casino games. New members of 777 Casino can enjoy 77 no deposit spins + a welcome bonus package worth up to £/€/$1,500 that cover your first five deposits! Click here and join 777 Casino and get 77 No Deposit Spins on the house! Every Friday at 777 Casino players can opt-in and qualify for a 50% cashback if lady luck isn’t on your side. Make a deposit using the code: FORTUNE and play your favourite games. If you win – that’s great, but should you loose, you will get 50% cashback on your losses up to £/€/$20! The cashback is credited to your player account within 72 hours. Saturdays is all about live casino at 777 Casino. The fin and excitement of playing live casino games will be doubled on Saturday when you get a chance to earn double amount of Comp Points. Opt-in on for this promotion by using the deposit code: TAKE2. Earn double Comp Points while playing against a live dealer and cash in your points for cash! 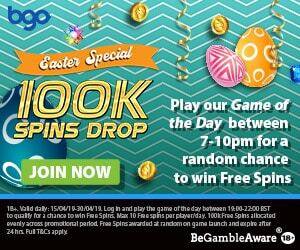 On Sundays, 777 Casino is giving away £/€/$777 in FreePlay cash which will be split among 54 lucky members. 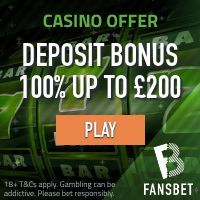 This promotion does not require opr-in or a deposit – just loging before 23:59 GMT on Sunday and check if you can see an Ice Cream Sundae symbol which mean that you are one of the lucky winners! Not a member of 777 Casino yet? 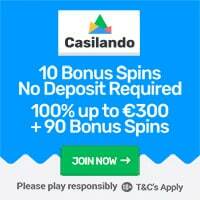 Click here and start your membership with 77 No Deposit Spins!